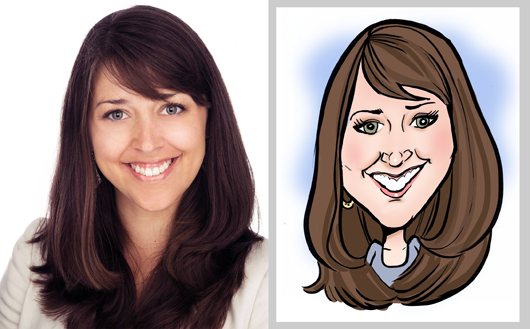 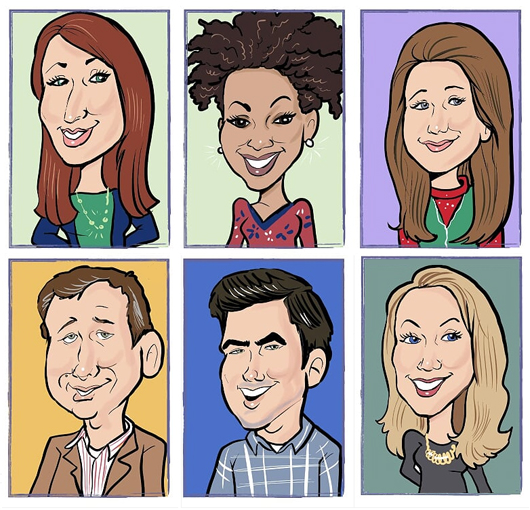 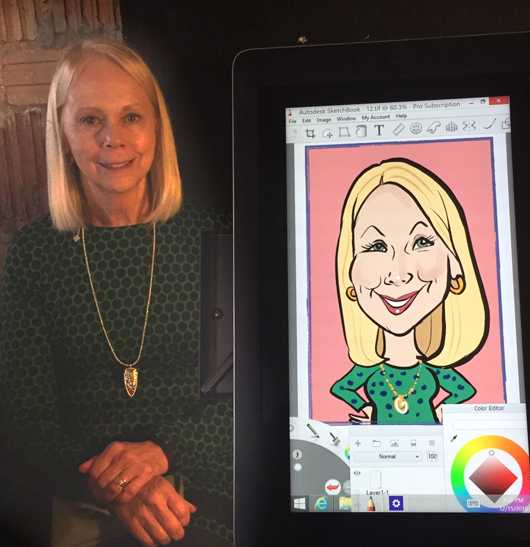 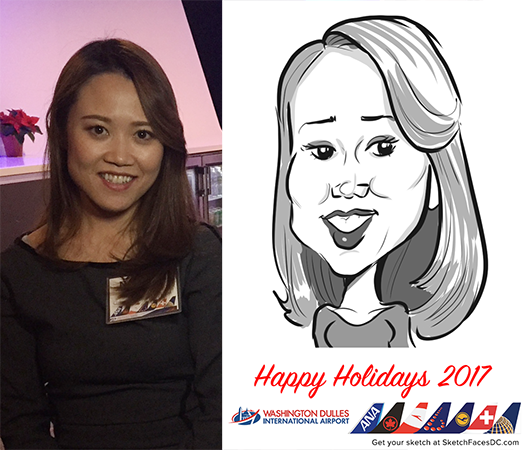 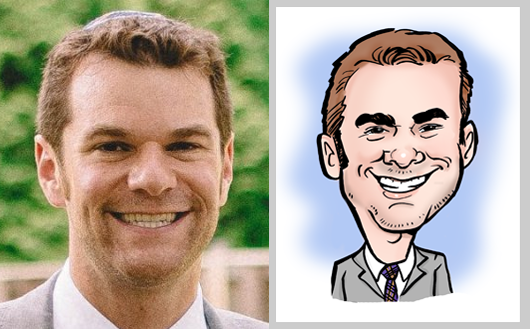 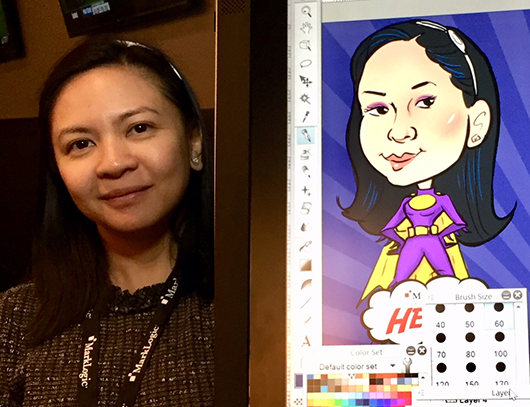 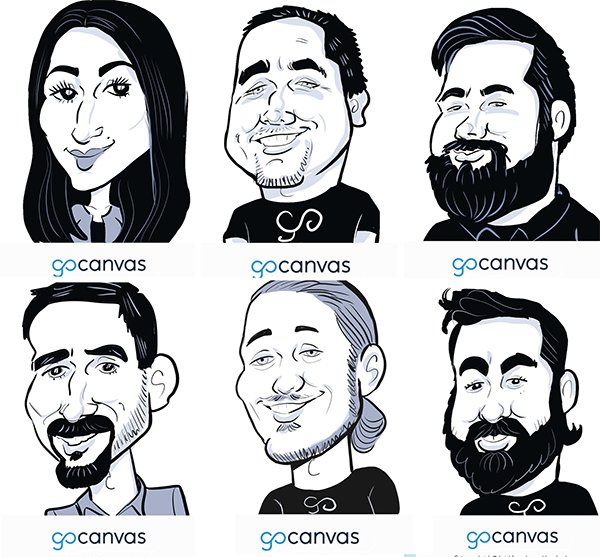 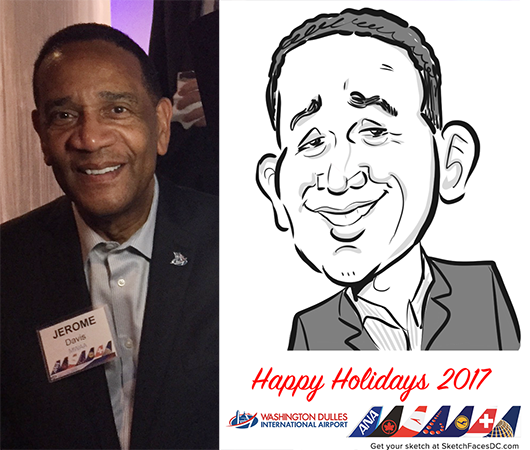 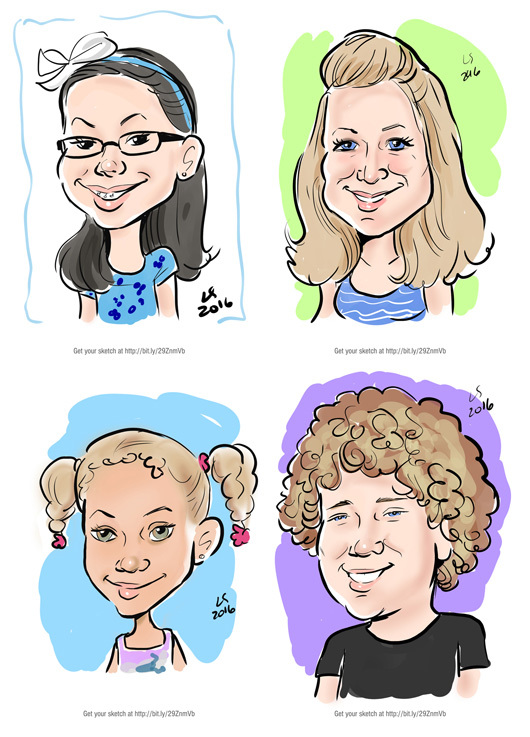 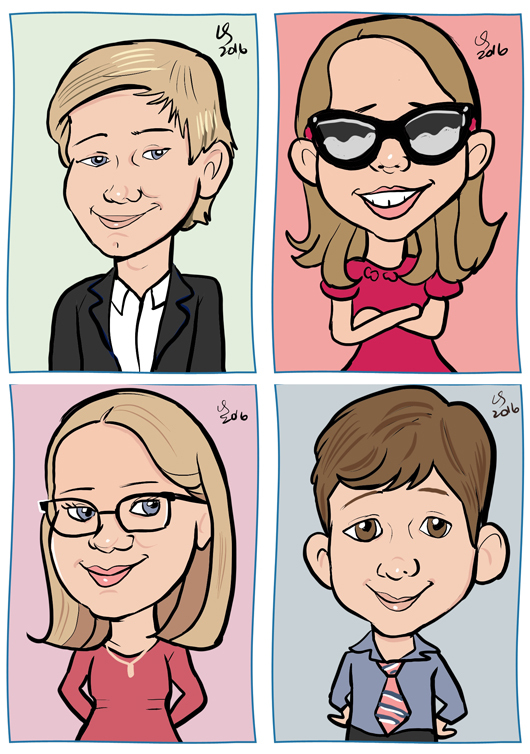 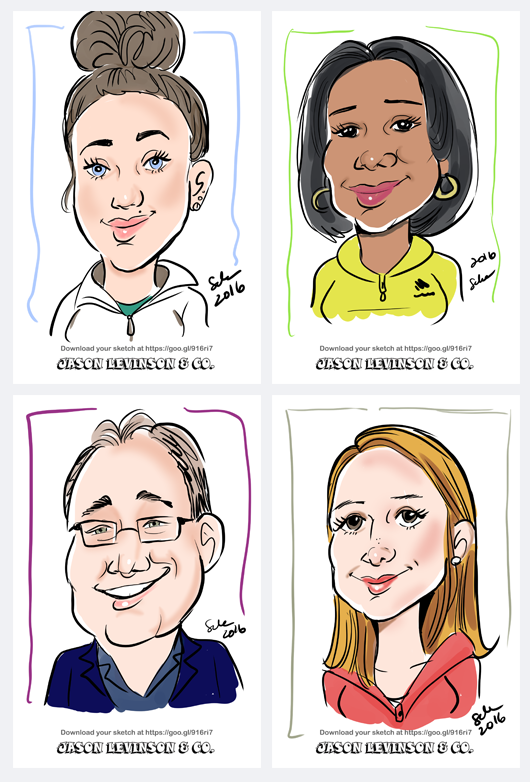 SketchfacesDC artists draw LIVE DIGITAL caricatures in and around Northern Virginia! 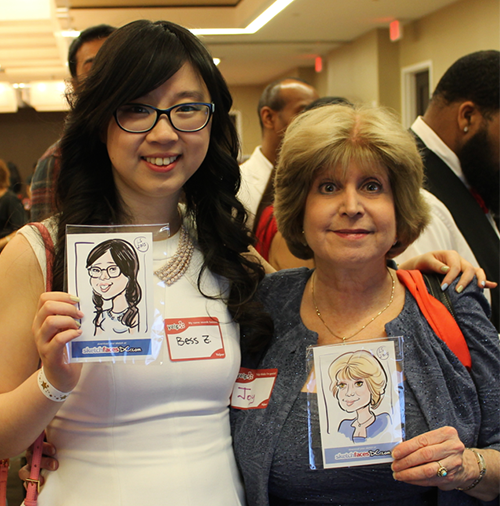 Guests are entertained AND get a one-of-kind party favor (print and download) to remember the event! 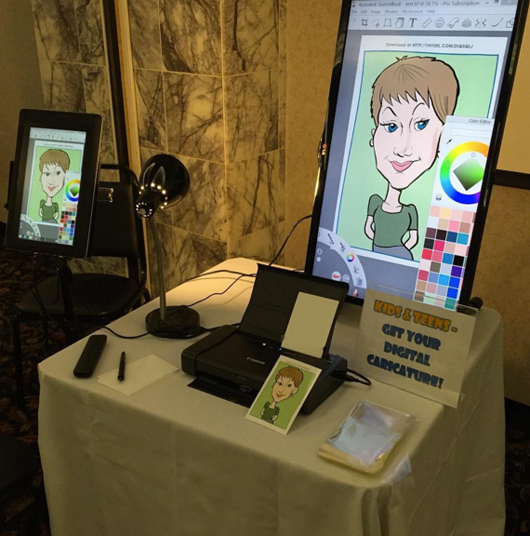 Here are a few from a vendor show yesterday. 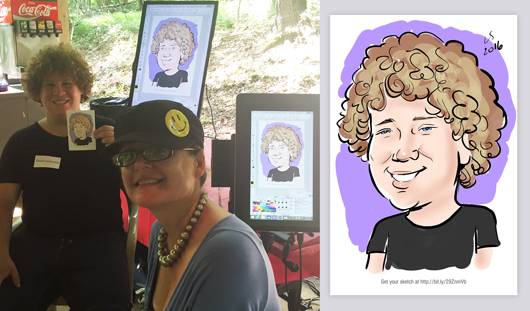 This was for Jason Levinson at the Pavilions of Turkey Run. 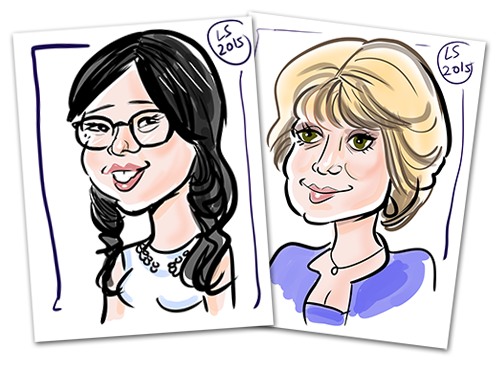 A couple from Yelp’s Fire and Ice ball a few weeks ago.